4-H is an organization dedicated to the personal development of youth while providing a positive impact on volunteers and communities in Nova Scotia. It is one of the longest running youth organizations in the world through which youth learn to do by doing. 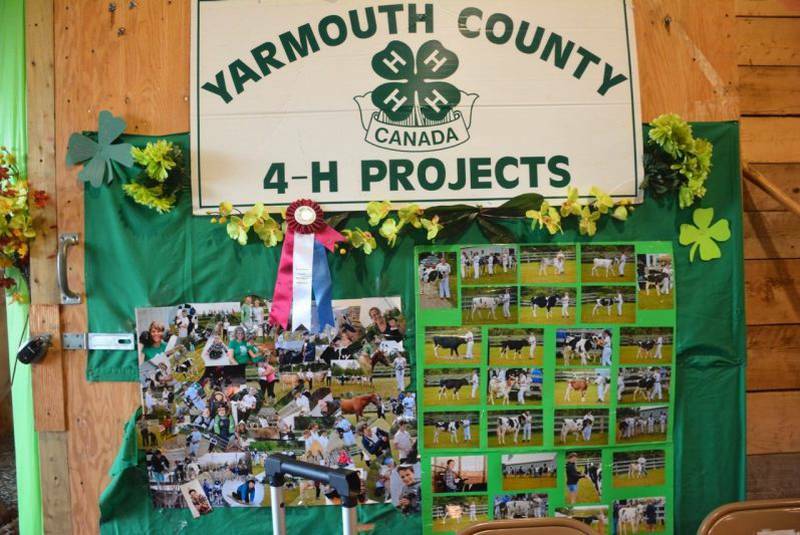 In Nova Scotia, 4-H members have over 40 exciting projects to choose from each year. They include topics like computer, scrapbooking, woodworking, heritage, photography, along with traditional projects like large and small livestock, garden, foods, crafts, and sewing. There is a very low Provincial registration fee of $25 to join. Some 4-H clubs may also have additional small fees. However, a variety of fundraising activities provide most of the financial support needed.